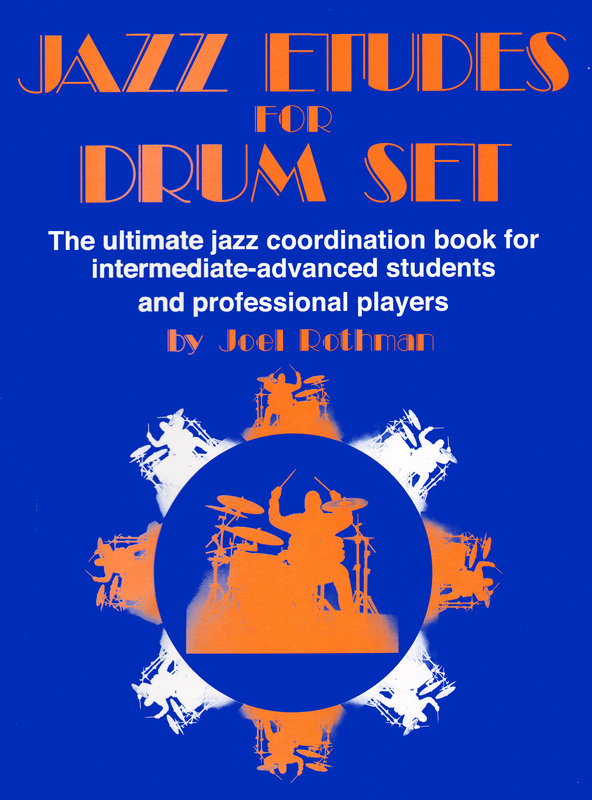 The ultimate jazz coordination book for intermediate-advanced students and professional players. Jazz Etudes For Drum Set is one of the books in a trilogy designed to develop total independence between your four limbs. 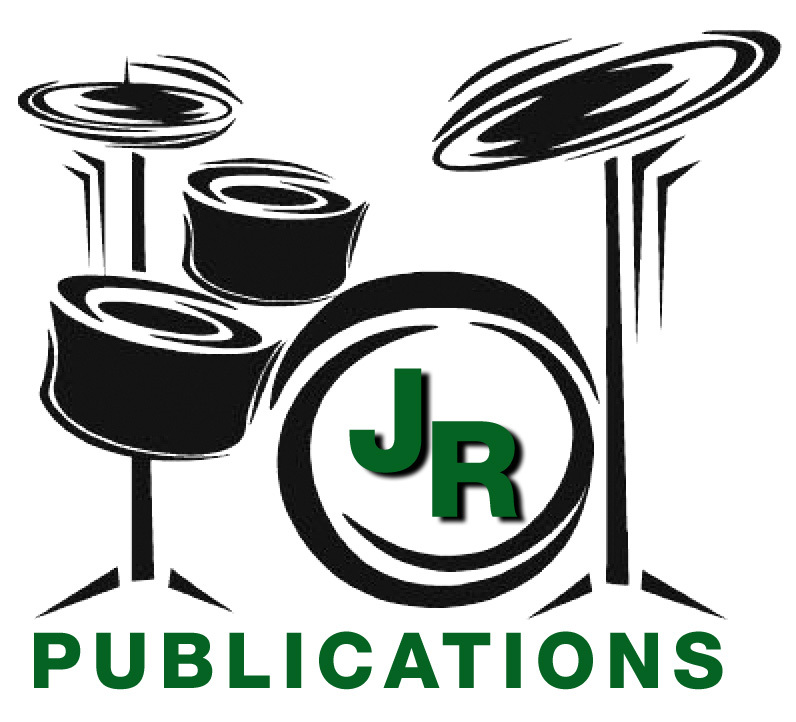 The other two books include Rock Etudes For Drum Set and Drum Set Etudes. This study differs from other jazz coordination books in two distinct ways – first, it covers two, three and four-way independence, allowing the foot that controls the hi-hat to develop as a fully independent fourth limb, on par with the foot that controls the bass drum. Second is the format for the presentation of the coordination. Instead of only presenting one-bar exercises to be practiced over and over, the coordination patterns in this book are set within musical etudes 12-24 bars in duration.